Now Boarding: Non-Stop Flights to…? Burton has just recently unveiled their newest contest, which is giving away free snowboarding trips, appropriately dubbed “Now Boarding”. This has got to be one of the more creative contests on Facebook I’ve seen so far. On the contest page, once you’ve liked the contest (and loaded the app, of course), you get the chance to “pack your bag” for the trip you might win by literally dragging and dropping from a selection of Burton products to a travel bag just waiting to be loaded. Don’t just pick any old thing to throw in that bag. If you win, you’ll receive the bag, along with the items you put in it actually packed into the bag. The destinations for the three trips being given away are a mystery, and will remain so until the winners are announced. Video clues as to the whereabouts of the 3 trips will be posted on Facebook, leading up to the final clue and the announcement of the locations and winners. During the contest, Burton will also be giving away one packed luggage bag a week, full of the items that week’s winner packed when he or she entered. So even if you don’t win the trip, there are still 12 bags full of product up for grabs throughout the next 3 months. There is one catch to all of this, however: time. Once the winners are announced, they will only have a matter of days before embarking on their journey. So if you’re looking to win, you’ve got to be ready to fly on a moments notice. As much fun as trips like these undoubtedly are, having close friends or family there to enjoy it with you makes it that much better. Burton knows this and so is giving you the opportunity to include two friends with your contest submission who will get to travel along with you should you win. Trips are all inclusive, every expense paid for courtesy of Burton. So if you haven’t already, go to Burton’s Facebook page and get your bags packed. The contest allows contestants the chance to pack two bags a day, to increase your odds of winning. 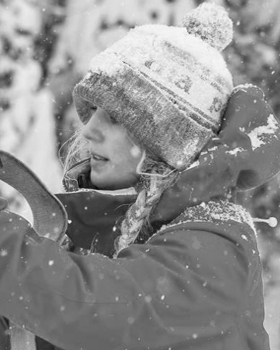 Don’t forget to check out all the Burton and other outerwear on WinterWomen.com before your next trip. 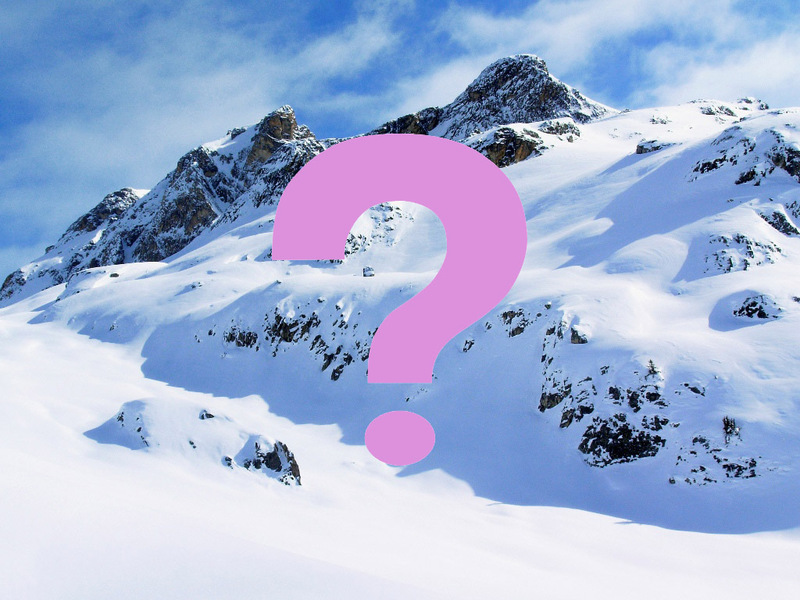 « Where Are You Skiing this Weekend?